Block Blaster VR is the latest addition in the VR games family. 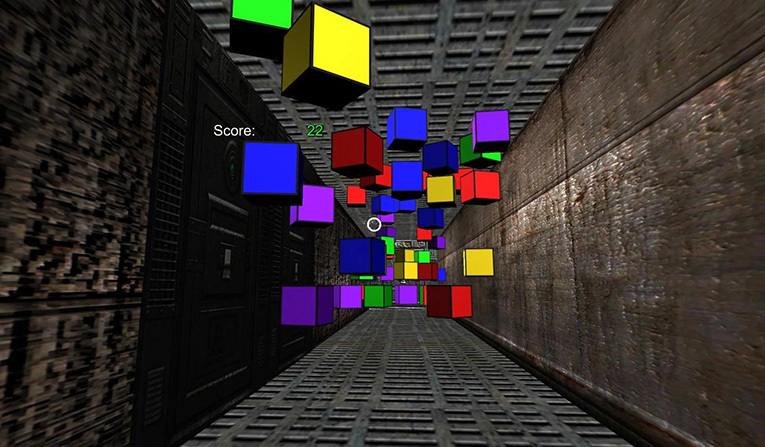 The game brings together two genres in the gaming world: arcade style shooter and puzzles. 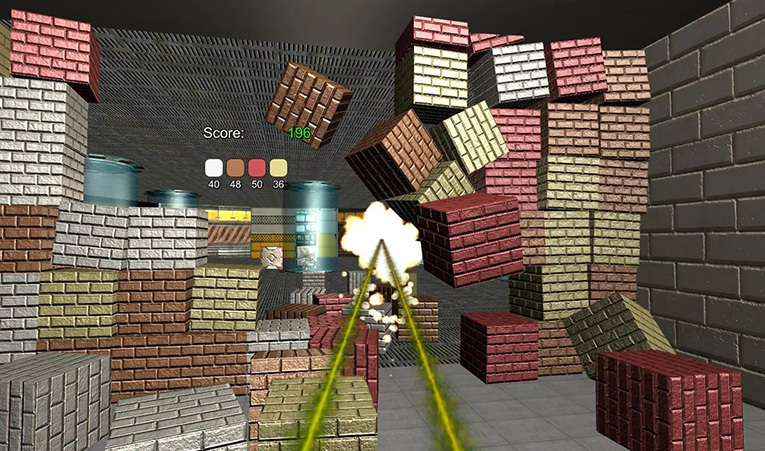 When playing the game, it starts off as a puzzle with a mix of block-breaker and connect the colors after which it takes on an arcade style shooting theme that also features obstacles. For an enhanced 3D experience, Google Cardboard Virtual reality is highly recommended when playing the game. 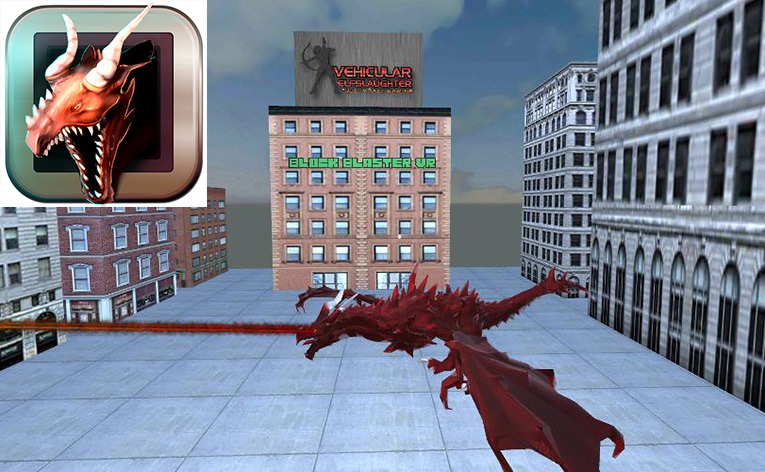 However, the game can still be played without the Cardboard helmet and all one has to do is control the device by pointing it in the right direction: with minimal tapping only when browsing the game menu. “You shoot sparks, electricity, fire, ice, and x-rays from your eyes! Escape from the clutches of evil scientists experimenting on you and your friends as you discover clues about your nature. Gain new energy for your eyes, and grow bigger and stronger to defeat your enemies. To avoid repetition, the game evolves from a puzzle-type theme to an arcade-shooter theme during game play with a new challenge being introduced at each level: there are 60 in total. 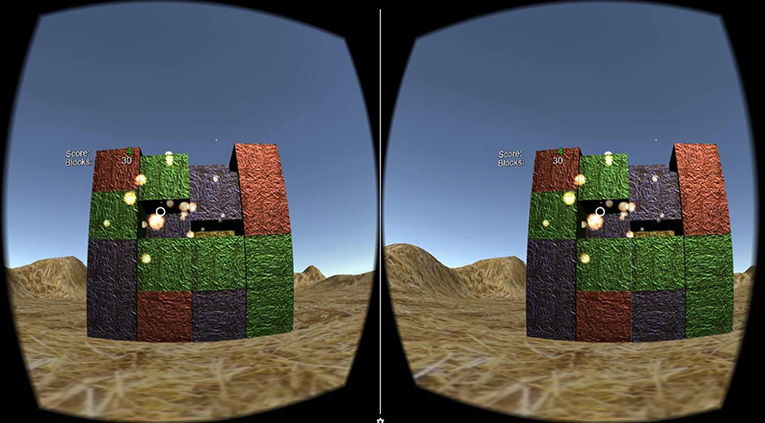 Block Blaster VR stands out as one of the most unique Google Cardboard games since most of the Google Cardboard games are usually in demo mode. It is available in Spanish and English. The game is free to play but it offers in-app purchases. First redditor who names the title of level 7 get’s a free unlock! You were born as a dragon! 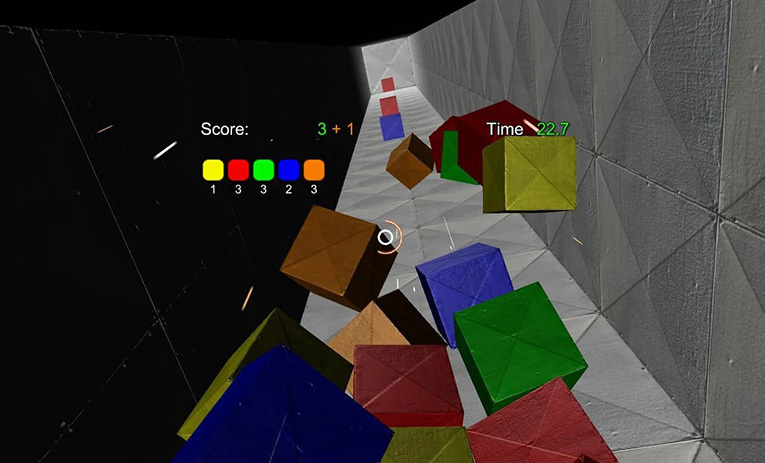 Block Blaster VR stands out as one of the most unique Google Cardboard games.